My version of the game has been based on one of my favourite games, Dark Souls. You can explore, gain souls and die … often. It’s all very short and you have to actually read but if you do want to, you can check it out over here. As a complete and utter noob, I wanted to dip my toe in the metaphorical ocean of programming before I’m pushed in at university. It had to be something fun and rewarding to keep me interested, so I chose a Unity course which features a bit of C# programming. It’s called Learn to Code by Making Games – Complete Unity 5 Developer and is run by Ben Tristem and Brice Fernandes. 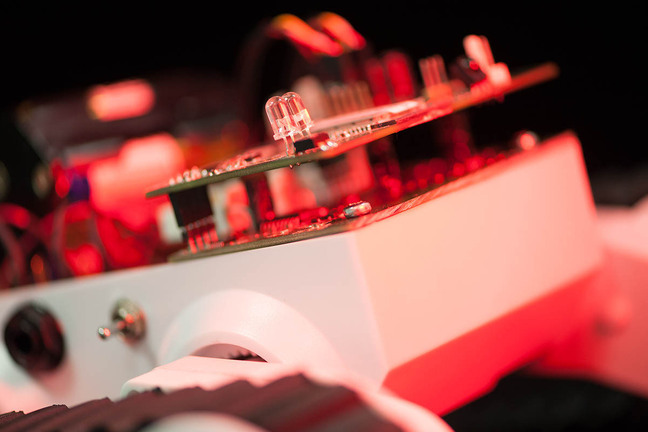 It was completely funded by kickstarter and is constantly being updated with new material and changes based on learner feedback. I know some of the expert programmers among you may tut at starting with a more Object Oriented approach but I felt that going straight into C or the like would lose me and my interest too quickly. The course is split up into projects where you end up with a more or less finished game so there’s always a sense of accomplishment. It’s not an amazing amount to start off with but baby steps, right? Welcome to the Battle of the Boxes 2015. As I mentioned in my last post, this June I had 5 geeky subscription boxes turn up at my door so I can compare the goods and see who comes out on top. 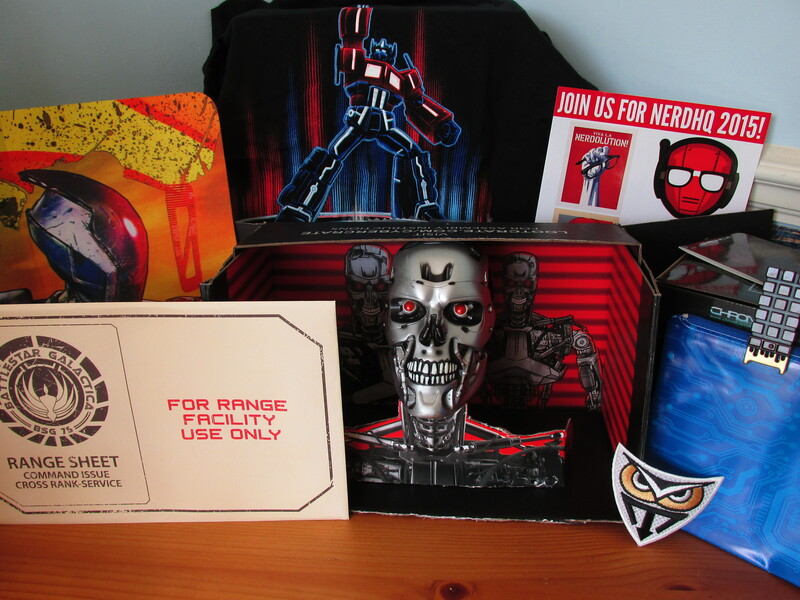 I’ve had My Geek Box, Loot Crate and Nerd Block before and Infinity Crates and Geek Fuel are new to me. Check out the video below for the full unboxing goodness or scroll down for the overview. Disappointed about the ‘European Exclusive’ Pop! Vinyl rather than fully exclusive. Least Favourite: Vimto sweets because they’re easily available in all UK shops anyway. Pros: I love all the box logos and very fast shipping. Cons: Disappointed that the “My Geek Box Exclusive” only applies to Europe. You can get the exact same one in the US. Pros: Great competitions, social media presence and the box design always fits the theme. It’s been the longest running sub box and has had numerous labelled exclusives. Cons: As the most popular sub box, you’ll have to abandon social media to avoid spoilers whilst you’re waiting. Pros: Variety of ‘Block’ types for Horror, Arcade or Comic enthusiasts. Also Nerd Block Jr for kids. Cons: Coming all the way from Canada, adding the price of shipping to this box makes it too expensive for me to keep up. Least Favourite: Marvel t-shirt. I do like the Marvel films but as I didn’t have it on my favourites and received this instead of the pokémon one (which I did list), I am slightly disappointed. Pros: Infinity Crates ask for your favourite movies, TV shows and games to try and personalise the crates based on your interests. A fantastic idea, in theory! Cons: The website is a little basic, a pain to update new interests and could do with a re-think. I’m also not sure what you’d end up with if you only added obscure interests. Possibly my new favourite box. Steam keys in crates is a great idea! Pros: Bonus mystery gifts for extra months ordered and it’s really easy to pause or cancel the subscription via the website. Cons: Geek Fuel was the last box to arrive – almost 2 weeks later than the previous one. Followed by Loot Crate and Nerd Block. There are currently 4 different geeky subscription boxes sat on my desk that whisper at me to open them whilst I sleep. 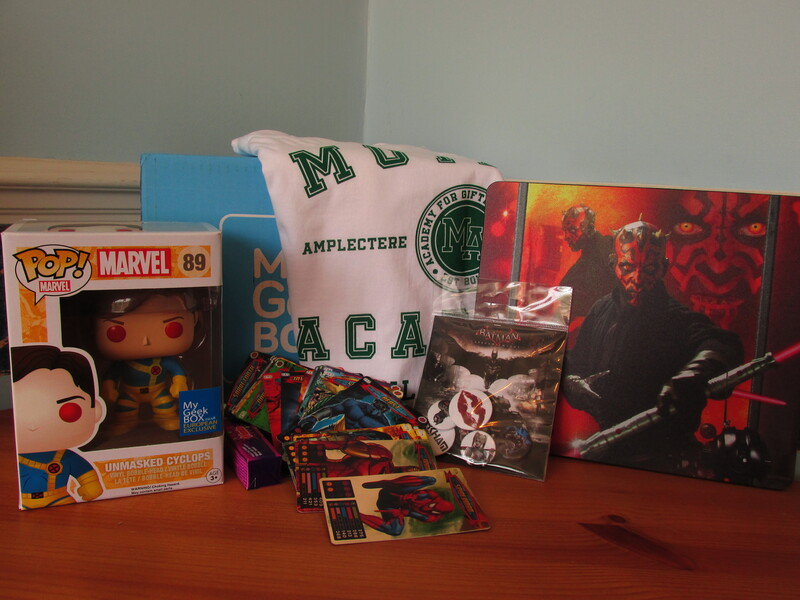 Once Loot Crate, My Geek Box, Infinity Crate and Nerd Block are joined by their brother Geek Fuel, I can start unboxing the wealth of goodies and pick my favourite company! It’s surprising how many different types of these to-your-door boxes have popped up recently and they’re a great way of discovering new things that you wouldn’t normally buy. And, if you’re worried about building up a collection of unwanted merchandise, think how many great Christmas presents you can give at the end of the year! Japan Crate offer a selection of Japanese foods, drinks and sweets for you to try every month. If you want to know what was in this month’s box, you can watch Jessica Nigri’s Japan Crate unboxing over here. 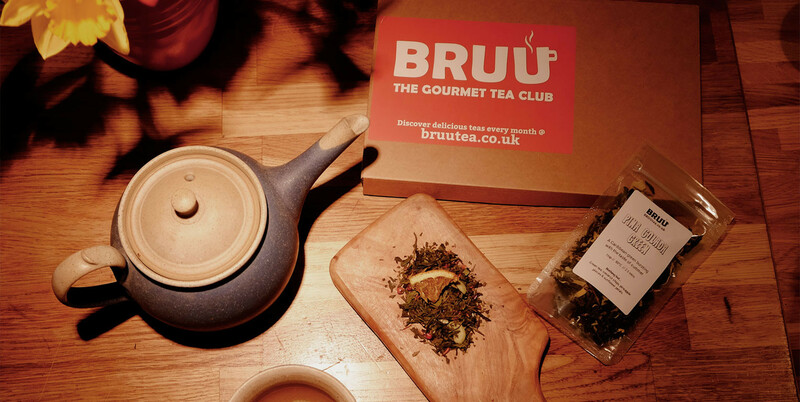 I really want to join the tea club at BRUU. For £10 a month, you get sent a bag of gourmet loose tea made from all natural ingredients – apparently it equals out to less than 12p a cup. Unfortunately, this would mean I’d need to buy a nice new glass teapot to brew it all in… oh no! 🙂 Some of the many flavours offered include Exotic Lychee Green Tea, Nice and Spicy Chai and Sweet Vanilla Black. Of course, everyone knows about the Graze box and all the great healthy snacks they send you. But let’s face it, when it comes to snacks, you want a supply of something a little sweeter… a little more CHOCOLATE. Hotel Chocolat are one of my favourite chocolate shops and they’ve introduced the Tasting Club. 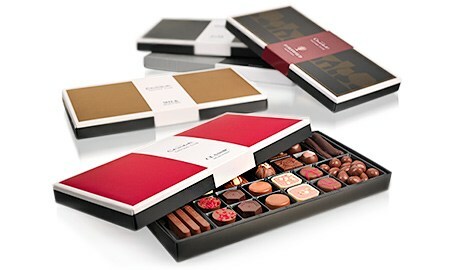 For £22.95 a month you get an entire box of chocolates and you don’t even need to leave the house. For the lactose intolerant or wallet-challenged among us, TaffyMail.co.uk post out a monthly American sweets bag from just £7.49. Ooh, the feeling of a new pair of socks after a long day *sigh* and I wouldn’t even have to go to the shops to buy them. 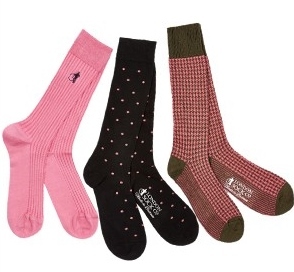 The London Sock Company and Sock Fancy will ship out one, two or three pairs of swanky socks to you every month with free delivery. 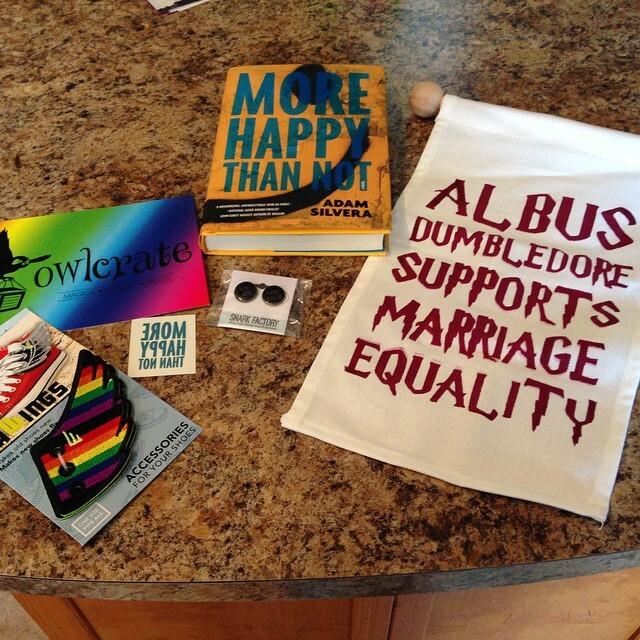 Owl Crate is a book subscription service that deliver a Young Adult novel and other literary related items (jewellery, totes, pins) to you every month. There is such a great range of crates available at Quarterly Co. curated by a range of personalities such as Pharrell Williams, IGN’s Naomi Kyle, Wil Wheaton and (the reason I discovered them) Bill Nye, the Science Guy. 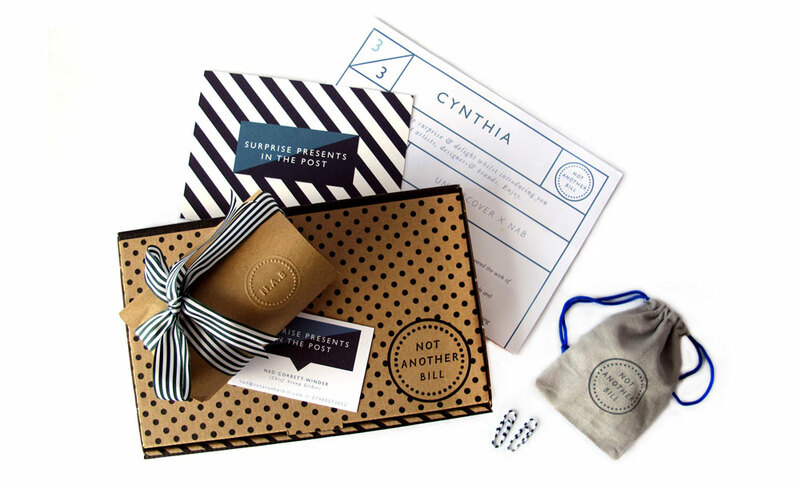 They are sent out every 3 months and are a considerably more expensive than other subscription services but each box is filled with hand picked items and a personalised letter explaining why each was chosen. 8. ??? For those who like surprises; Not Another Bill pick a random premium product based on your preferences and profile. Past presents have included pieces of jewellery, home wares, stationery sets and bags. It’d make the perfect present for someone you don’t know what to buy but it is a little pricey. Now that I know I can get everything I’d ever want delivered to my house, I’m off to continue my life as a hermit and never leave again – bring me the bacon! Remember how much fun you used to have as a kid with just your imagination and an empty box? 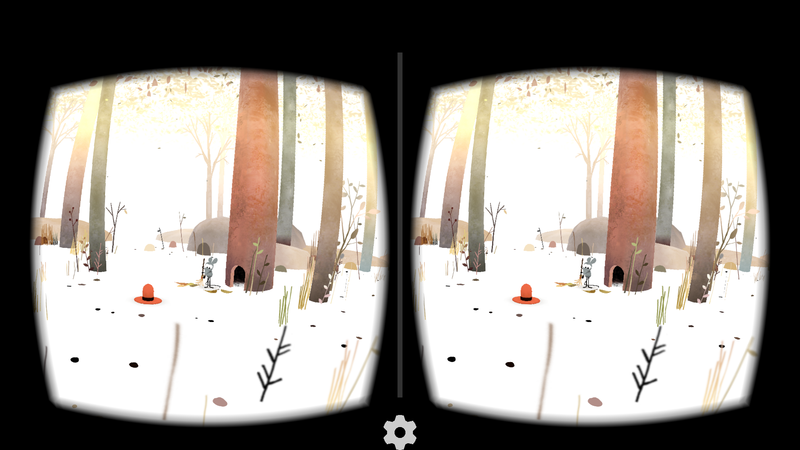 Well, the clever geeks at Google have created a way for you to explore new worlds and create adventures with that old cardboard – no imagination needed! Forget the Oculus Rift and Microsoft HoloLens. 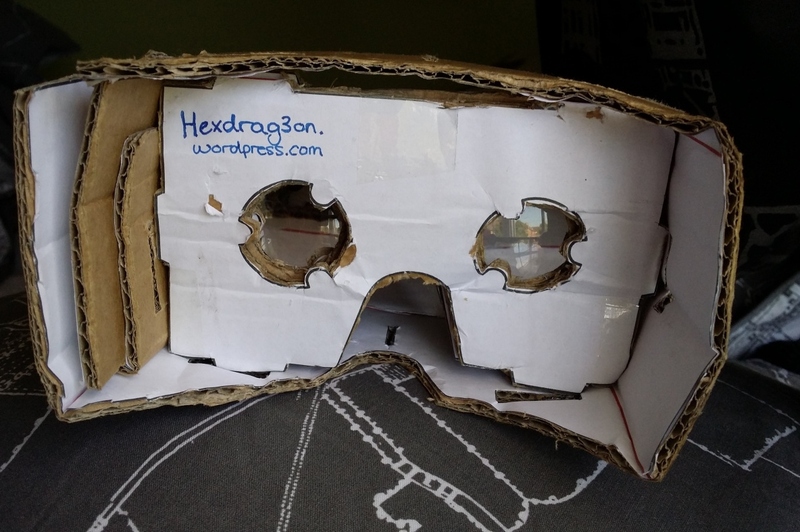 You can create your own 3D virtual reality viewer at home with just some cardboard and a couple of plastic lenses. Even Mattel are getting involved by giving the retro ViewMaster a VR upgrade. 2 x sheets of cardboard (sturdy enough to hold the lenses but easy to fold). Magnets: The template says to use 1 x neodymium ring magnet and 1 x ceramic disk magnet but I tried it out with the back of an old fridge magnet an it worked out fine. These are used to select items whilst your phone is inside the viewer. I found it easier to poke a hole in the viewing side and rest my Note 3 S-Pen to tap the screen. Velcro: 2 x pieces to hold the box closed less permanently. Elastic band: To keep the phone in place if yours doesn’t fit exactly. Download the template and further information at http://g.co/cardboard. If you have a larger phone like my old Note 3, you might need to adjust the size of the template as you go for yours to fit. Print out the template at 100%. Make sure your printer doesn’t automatically add a white border around your image. Cut out each part and glue onto your cardboard. Match up the numbers with the white numbers on top of the black. Fold along the red lines to see your viewer taking shape. The central part folds into an ‘S’ shape with the lenses slotted into the middle two circles. Slot it all together and you should end up with something vaguely resembling a VR viewer. Sticky tape any pesky bits that just won’t stay together. Glue to disk magnet to the inside of the box – there should be a little ‘magnet here’ symbol – and place the ring magnet in the slot on the outside of the box.Note: Some phones have their magnetic sensors set up differently. 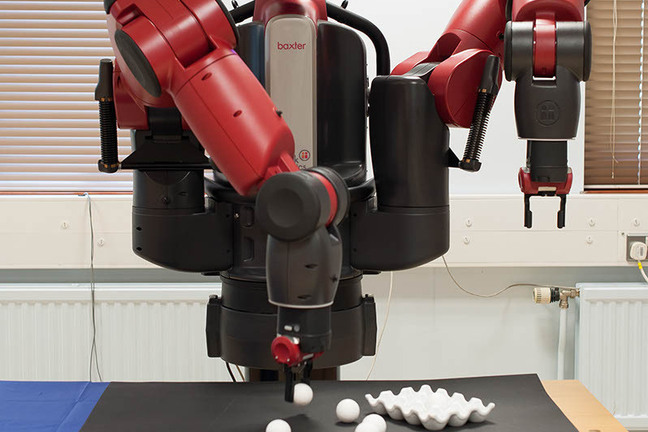 So if yours isn’t working, try changing the magnets to the other side of the viewer. Alternatively, if you’re a lazy Samsung Note user, poke a hole in the right hand side of the viewer to allow you to tap the screen with your pen. If you want to, secure the phone compartment by attaching Velcro strips to the front flap. You can set up your viewer properly by assigning it’s own QR code at http://www.google.com/get/cardboard/viewerprofilegenerator. This isn’t necessary but if you’ve changed the dimensions of anything, you can set custom screen-to-lens distances and other specifications here. So here’s my first attempt. I’m gonna try and make a neater, more eye catching one that I wouldn’t be completely embarrassed to be seen in soon too! If you do try it out, definitely check out the Google Maps app. You can fly around the world in Virtual Reality. It’s pretty cool. 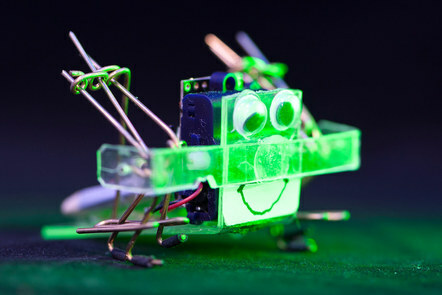 And if you’re looking for more fun ways to use your left over cardboard, take a look at this. 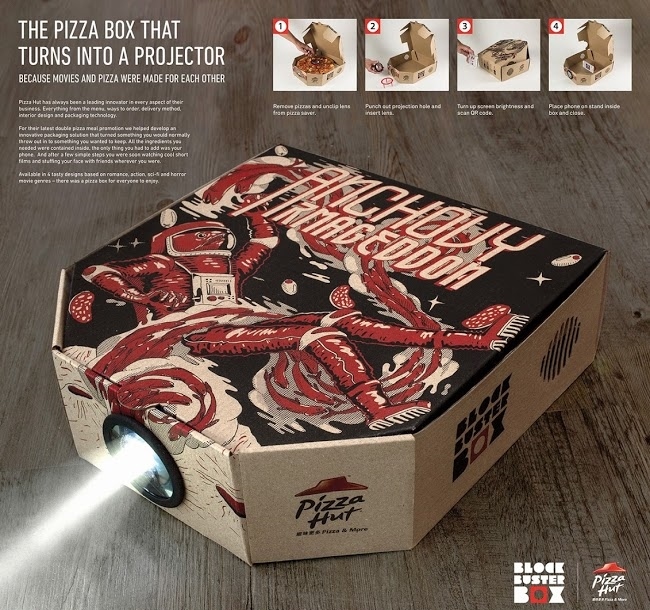 Pizza Hut have unveiled the Block Buster pizza box which you can turn into a projector for your phone. The pizza protector acts as a lens, you pop your phone inside the empty pizza box et voilà!. Plus, depending on which pizza you order, they’ll give you a QR code for a film you can download and watch on your new mini movie projector. Unfortunately it’s only available in Hong Kong right now but surely it’s only a matter of time until we start seeing stuff like this. Please, Dominos?